Combing their hair shows you care. (I liked how that rhymed) I have a little reservation about writing this post but I have to be honest!! How many people do not take the time to wash their child’s face or comb their hair? Eye boogies galore and hair reaching up to the sky tells me either their alarm did not go off this morning or they forgot to look at their kids before walking out the door. 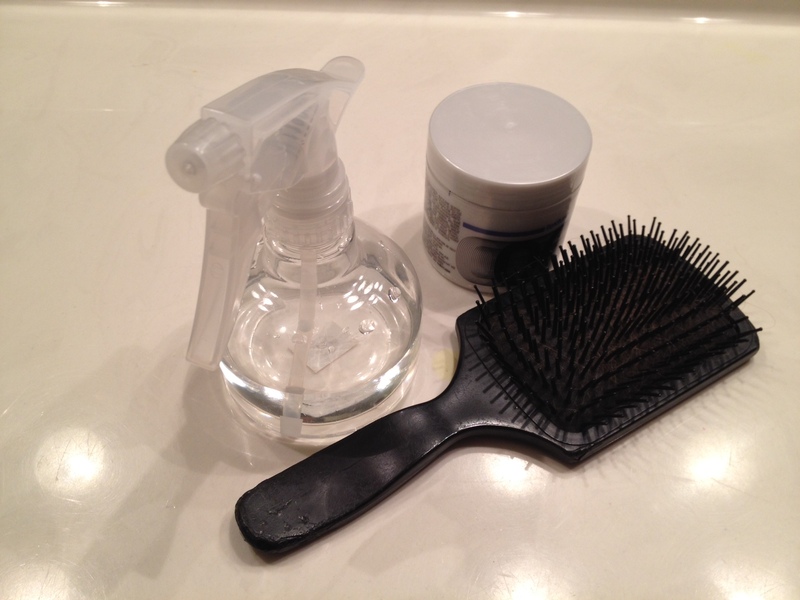 I grab a spray bottle and comb down all those wild pieces of unruly hair and it only takes a minute. I believe this trains your child for the future. They will probably care if they are well groomed as an adult if they were taught as a child that it is important to take care of their outer appearance. And YES, their inner beauty is still the most important!!!!! !